miss frugally: Need or a Want? 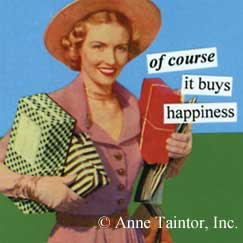 I have been thinking about things I want or need to buy with much more thought these days. It really is interesting when you ask yourself a few questions. 1. Do I NEED this or is it a WANT? 2. I worked hard for my money, do really want to spend it on this? 3. Do I already have something like this at home? 4. Is this all I would have to buy or would I need more accessories to go with this item? 5. Am I buying this item for myself or just to keep up appearances with everyone else? I have put a lot of things back on the rack or shelves at the stores!